for $224,900 with 3 bedrooms and 2 full baths, 1 half bath. This 1,896 square foot home was built in 2007 on a lot size of 0.23 Acre(s). 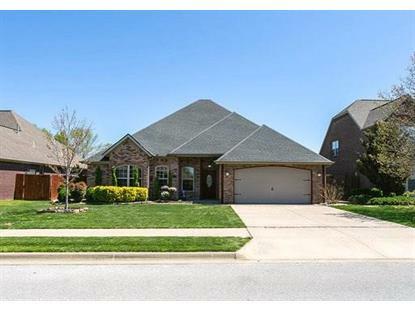 3 Bed 2 1/2 Bath + Office in Oxford Ridge Subdivision. One owner home located very close to the pool & playground. New oven & stove in 2015, new dishwasher in 2016, beautiful custom cabinets, quiet close drawers, granite counters, stained crown molding, pantry, 462 sq. 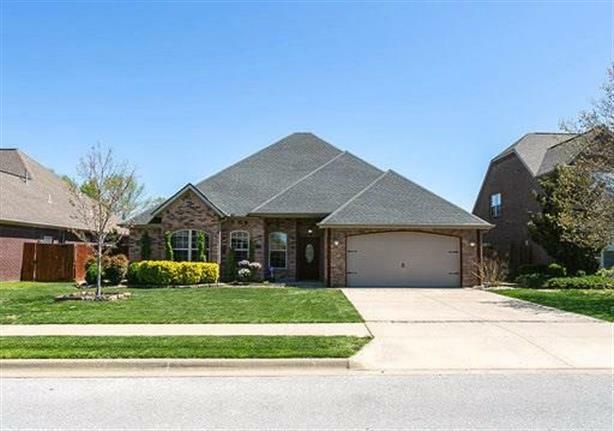 ft. heated & cooled garage, keyless entry, security system, wired for sound, sprinkler, lovely backyard, double sinks in both bathrooms, his & her walk-in closets in master, trey ceiling, split floor plan, covered patio & much more! !